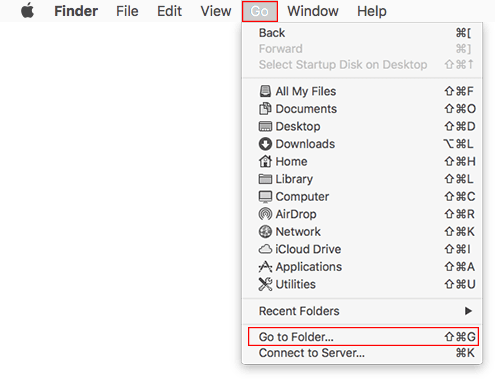 By default, the Library folder on Mac is hidden from the user. 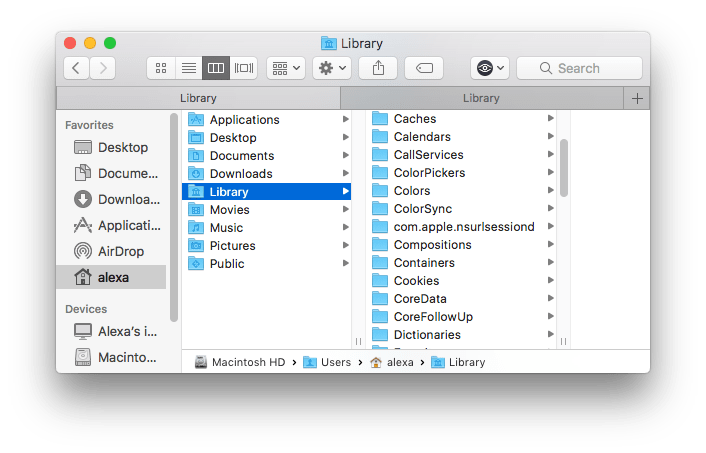 Apple keeps Library invisible in order to protect users from accidental deletion or modification of important files stored there: application settings, caches and other system files needed to run the programs. However, sometimes you may need to open Library on Mac, for example, to clear cache or uninstall apps completely. 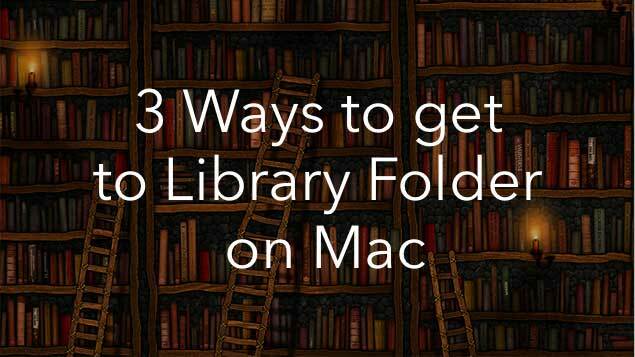 Let`s locate Library on Mac. In a Menu Bar click Go → Go to Folder . 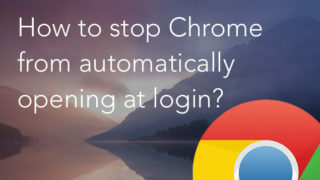 In a dialog window that appears type ~/Library and click Go. Immediately after that the required Mac Library folder will be shown. If you need to access the Library folder quite often, here’s how you do it quickly and easily. Just drag its icon to the sidebar. Thus, it will be possible to open the item in one click. Launch Terminal from Spotlight or Launchpad. Read in our previous article more about Mac Terminal. 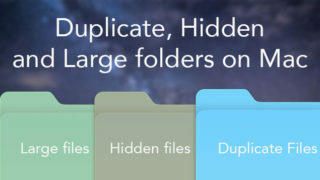 Funter is a small utility designed to show hidden files on Mac. You can use this app to quickly get access to the Library folder or view any other hidden file and folder. When you launch Funter, it integrates with Finder, so you can change file visibility directly from a Finder window or from Toolbar. Download Funter by link and launch it. In a Finder window click the Funter icon → Show hidden files. The Finder will be relaunched automatically and you will see the hidden Library folder. 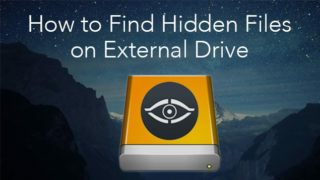 If you want to hide it again, repeat the action and click Hide Hidden Files. 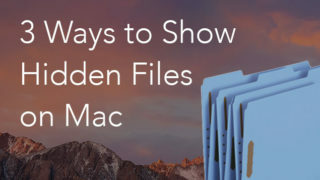 If you want to know more about hidden files, take a look at the article 3 ways to show hidden files on Mac. 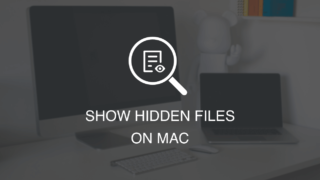 Once again, if you are a new Mac user and don`t know much about the architecture and functions of macOS, it is highly recommended that you be careful and not remove important files from Library.